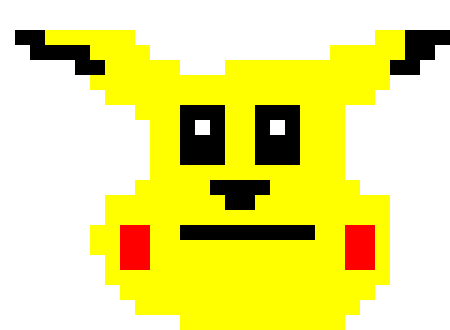 As the title suggests, I made a creepy 8-bit Pikachu on make8bitart. That website is well good. And I’m looking forward to that lovely SEO juice from “Creepy 8-bit Pikachu”.